Divorce law is often one of the areas of law that prove to be quite extensive and most times quite confusing. The fact is that laws will change depending on the state, for it is the states that have jurisdiction over marital matters. Therefore, it is not uncommon that there will be aspects of divorce law, and the act of divorce in general, which are not generally known by most Americans. Even though it is an accepted fact that nearly 50% of marriages in the United States, there are still aspects of divorce laws that are not widely known. The following are six things that are not well known in regard to divorce law. If you need legal advice and assistance, contact divorce lawyers. 1. DIFFERENT DIVORCE TYPES - In broad considerations, there are three types of divorce that apply in the United States. The three types of no-fault divorce, at-fault divorce, and summary divorce. A no-fault divorce occurs when both spouses will not cite a particular cause or problem that has led to the divorce. 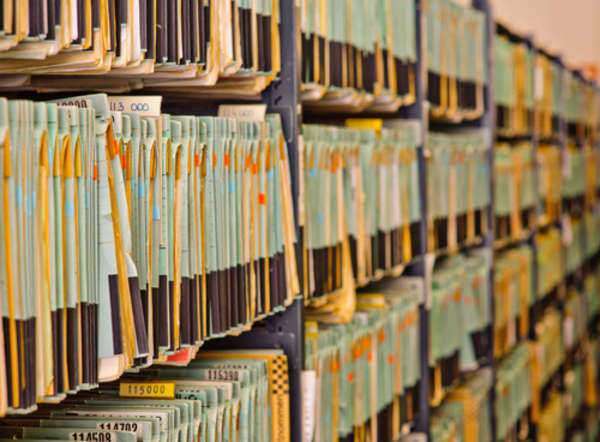 The most common issue cited in such a case is "irreconcilable differences." An at-fault divorce is the opposite, in which one spouse will be accused of committing a certain action that led to the divorce proceedings. In most cases, this can involve adultery, criminal acts, alcohol or substance abuse, and abuse. However, not all states will recognize the at-fault divorce in accordance to their implemented divorce laws. A summary divorce is less common and is one that entails having met certain requirements and providing for facts about the divorce procedures that have been agreed upon before taking legal action. 2. DIVORCE AND DIVORCE LAWS AROSE FROM THE PROTESTANT REFORMATION - In Western society, marriage was usually related to the Catholic faith, and all marriage issues were often times referred to in terms of how the Catholic faith viewed marriage. The Catholic faith does not recognize divorce or divorce law, for marriage is considered to be an eternal union. Therefore, when married by the Catholic Church, marriage is essentially without the possibility of dissolution. However, the Protestant Reformation would change views on marriage, for most Reformist opposed the idea of an eternal marriage. King Henry VII is often considered as history's first famous entity to engage in divorce proceedings, and did so which much controversy. 3. MANDATORY DIVORCE ORIENTATION - Though divorce rates in the United States continue to be at a steady 50%, the state of Utah has decided to take legislative action to try and remedy the common place of divorce. 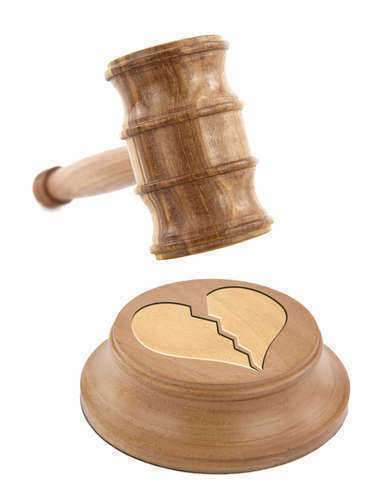 New divorce laws that were enacted in 2007 made it mandatory that all couples seeking divorce undertake a divorce orientation course prior to entering the legal process of divorce in the state. Though the new divorce law may not make it more difficult to obtain a divorce, it legally requires couples to seek an alternative to divorce in the hopes to reconsider and attempt to reconcile their relationship and marriage. 4. REGARDLESS OF DIVORCE LAWS AND DO-IT-YOURSELF METHODS, DIVORCE COSTS ARE EXTREMELY HIGH - Divorce will always be advised as the last possible option or solution when it comes to resolving marital problems or disputes. Aside from the legal requirements, divorce is bound to cause stress and frustration, often times greater than those caused by the actual marital problems themselves. Furthermore, divorce is not a cheap procedure. Studies and research has shown that the average costs for a typical divorce will be about $53,000. 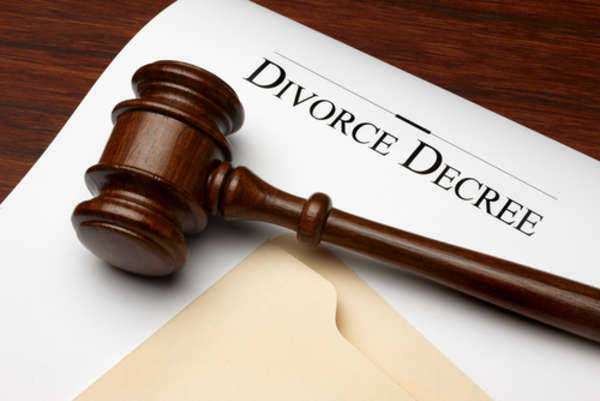 Regardless of the different divorce laws that exist, the fact is that the costs involving a divorce, particularly lawyer fees, marriage counseling prior to divorce, moving costs, and separation of assets and liabilities, will be quite high. For this reason, it is recommended that ulterior methods be investigated and tried first prior to filing for divorce. 5. CHILDREN CUSTODY LAWS - One difficult aspect of divorce occurs when children are involved. The fact is that even though the divorce will prove to be trying for the couple, it is usually the children that will tend to suffer the worst as result of the separation. Child custody laws vary from state to state, though statistics shows that nearly 90% of children custody battles are ruled in favor of women. Child custody laws often the issue of debate in the United States by various groups. However, regardless of imposed divorce laws and how the affect people, it is the children involved in divorce proceedings that have proven to be more damaged as a result than the separating parents.